Neville is a Fellow Certified Practising Accountant and Certified Financial Planner, as Director his role is the business strategist of GTC. He specialises in tax, business and financial planning for Small & Medium Businesses (SMEs) and their Owners. His goal is to help them to achieve Financial Independence. Neville loves working with the SME sector because you are dealing with real people and the decisions you help them make have such a positive impact on their lives. He believes it is a privilege to be trusted and be taken into people's lives this way. He draws on over 30 years experience in a variety of roles within large companies as well as Public Practice. This breadth of experience has given him an in-depth knowledge of business and ensures he can help you achieve your goals. 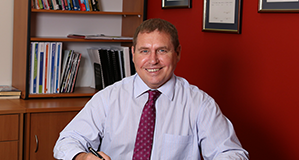 Neville has a track record of helping clients to achieve great outcomes. His extensive commercial experience and ability to constructively confront the brutal facts allows for real progress to be made with our clients and also within our team. In his down time Neville loves spending time with his family and especially being outdoors. Any day spent sailing or on 2 wheels is a great day. Haley is a Certified Practising Accountant and joined the GTC team in 2000. As a Client Manager at GTC, Haley’s key role is to help clients achieve ‘financial independence’ – whatever their personal definition of that may be. Haley enjoys helping clients to better understand their business and how to get to where they want to be. 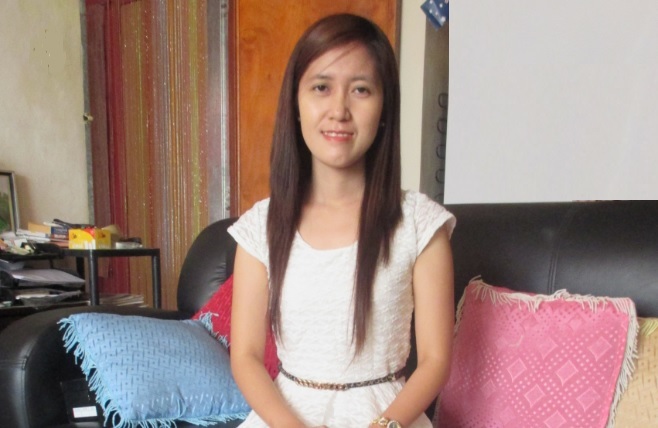 In particular, she enjoys assisting clients to stay on track by way of regular forecasting, monitoring & tax planning. Helping to make a positive difference in clients’ lives is what drives Haley. Haley’s motivation and determined attitude is infectious amongst the team. Together with her judgement, experience and comprehensive technical skills, Haley is able to provide amazing outcomes for our clients. 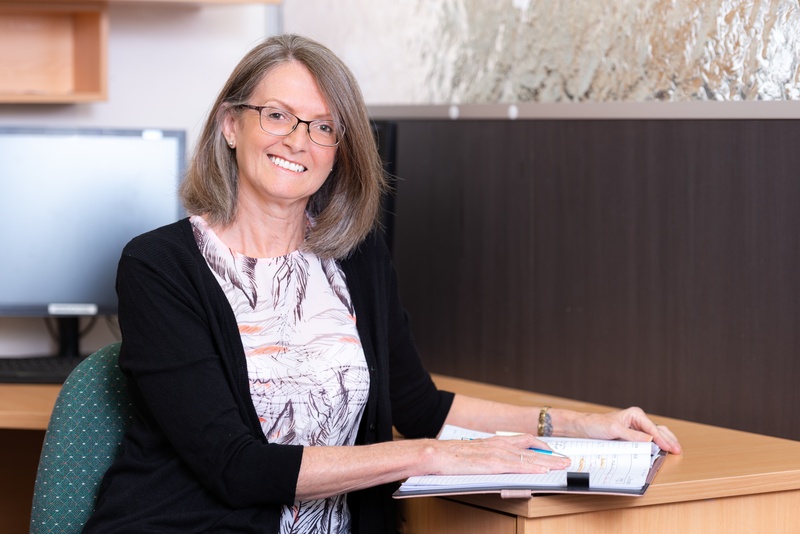 Carissa is a qualified Accountant with 13 years experience in a diverse range of roles, including motel management, not-for-profit organisations and public accounting. Carissa loves working in public practice and helping businesses to improve profits, increase Cashflow and reach their financial goals. She believes that a business is like a snowflake, unique, and should be dealt with and nurtured in its own unique way. Our team and clients value Carissa’s reliability. We can always count on Carissa’s help to get things done quickly, accurately and without fuss. Carissa enjoys spending her weekends with her husband and son and loves scrapbooking and cooking up a storm in the kitchen. Jody is a Certified Practising Accountant and has been with the firm since completing high school in 1999, in various roles from Trainee Accountant to Client Manager. Jody has gained a vast range of experience by working with clients from many different industries. Her purpose is to work with business owners to ensure they understand how their business has performed and what they need to do to ensure their objectives are achieved. Jody has a natural ability to see opportunities and act on these. Coupled with her strong technical skills and analytical ability, this allows her to make a valuable contribution to our clients and team. 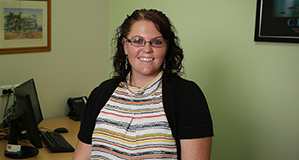 Jessica is an accredited Financial Adviser who has been practicing in the Gladstone region since May 2015. 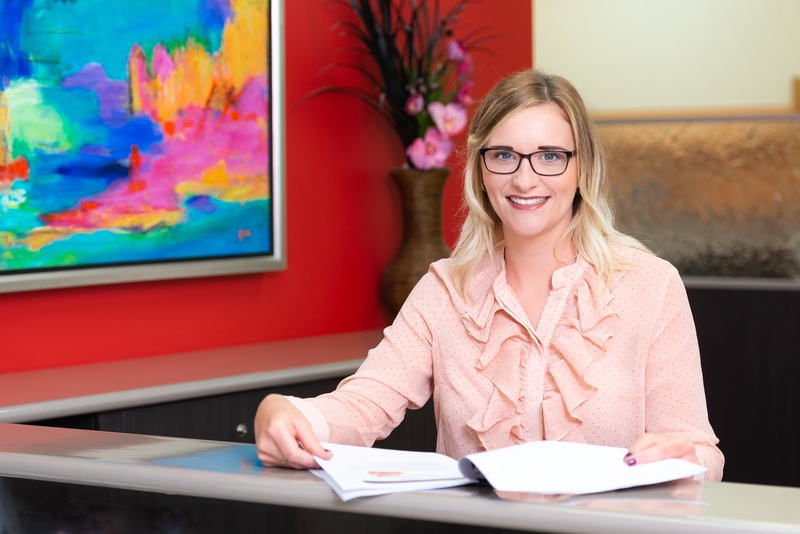 Prior to moving to Gladstone, Jessica worked within the Deceased Estates and Trusts division of one of Australia’s major banks. Her exposure to Estate and Trust administration has made Jessica an advocate for holistic personal advice. 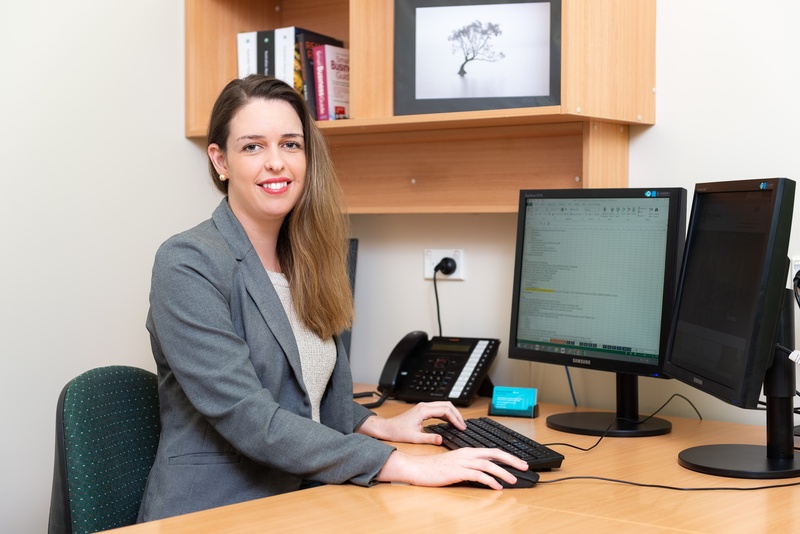 Jessica specialises in Risk Protection and Wealth Accumulation strategies, helping her clients every step of the way to ensure that best possible outcome to achieving financial independence and security. It is her personal goal to ensure that her clients receive the financial reward and security that they have worked hard to achieve. Jessica’s concern for clients is second to none. She can always be counted on to do everything within her power to achieve great outcomes for our clients and team. In addition to Jessica’s passion for financial planning, she is heavily involved in our local cricket clubs, and her family regularly opens their doors for disadvantaged children in the area who require a place to stay. Jessica is a strong advocate for our local community and you are sure to see her smiling face at community events. Katrina has recently joined the GTC Financial Team as the Front Desk Coordinator and Personal Assistant to Neville. She has had many years experience in administration and is the welcoming face of GTC. Katrina is an energetic member of our team and keeps us all on our toes. In her down time, Katrina enjoys spending her weekends away camping with her partner and 2 dogs and spending time with family and friends. Caitlin is a Chartered Accountant with over 8 years experience with small business in a variety of different industries such as retail. fishing, agriculture, construction and health practitioners. Caitlin is passionate about educating our clients and teaching them what thier financial information means. Her purpose is to assist our clients to make smart financial decisions so they exceed thier goals and become financially independent. Caitlin's care factor is second to none, she genuinely cares for our clients and is always looking for way to improve their situation. In her down time, Caitlin enjoys catching up with friends and spending time with her family. You can sometines catch her on the Gladstone Golf course or spending a weekend away camping. Kerry has been working for GTC in a variety of administration roles for the last 10 years. In her current role, Kerry works collaboratively with the team, to ensure the delivery of exceptional client service. Kerry is passionate about process improvement and committed to GTC’s strategic direction, growth initiatives and future development. Kerry’s nurturing nature makes her a calming influence within the office and a pleasure for clients to deal with. She is always focused on the needs of our clients and team members. In her down time Kerry is an avid reader of crime novels, enjoys sailing, snorkelling and spending time with her family. Fatima is a new member of the GTC team and her role as an Accountant involves processing BAS, Annual Accounts, and Income Tax Returns. Fatima holds a diploma of 5 year Bachelor of Science in Accountancy. 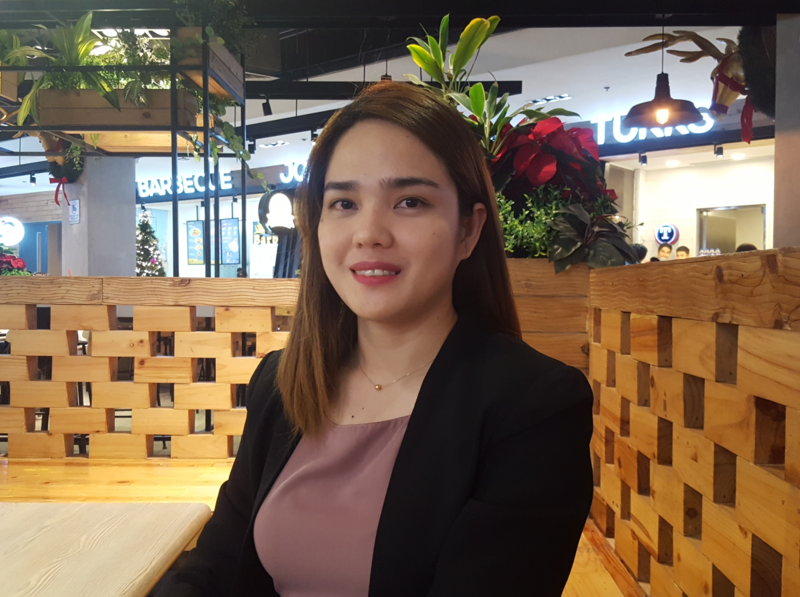 After she graduated, she started her career as an Accountant for a Fast Food Chain. Fatima believes that having a positive attitude towards work, people and life is the key to overcome every challenge. In her downtime, Fatima loves to read books, watching movies and connecting in social media. She also loves to cook and her specialty is Chicken Caldereta. 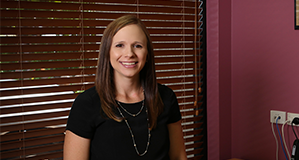 Andrea has been with GTC Financial 2015 and her role involves preparing BAS, Annual Accounts, Income Tax Returns. Her philosophy is to provide pride and quality in everything she does. She says she enjoys her role because it is challenging and gives her a lot of experience and opportunities to grow. Andrea is results-focused and wants to help GTCs' clients gain financial independence and she always makes a point to deliver on promises and acheive great results for the team at GTC. In her downtime Andrea loves watching movies and spending time with her family. 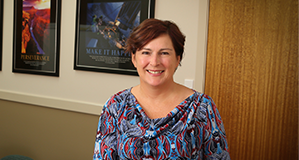 Cheryl loves being a part of the GTC Financial Team as the Client Services Officer for Financial Planning. Having worked for 25 years in the Banking Industry as a Personal Client Consultant and a Small and Medium Enterprises Business Banker. She is passionate about delivering excellent client service and building relationships with each client based on trust and mutual respect. Cheryl is Jessica's “right hand”, together they strive to help our clients to exceed their goals so they become financially independent. After hours, Cheryl can be found in front of her easel painting. Every other weekend she and her husband hook up their caravan and find a new places to explore.